Is a young architectural practice founded in Madrid in September 2010, by Lionel Malka and Juan Portús. The main philosophy of the firm is that of providing a satisfactory service to the client, based on the respect and trust of both parties, to be able to help the clients reach their main objectives., in time and within their budget. Although the practice has done projects in all sectors, from residential, to offices, the main interest of the firm remains in retail projects of all sorts and scales. The experience of the 2 founding partners in small scale retail spaces, such as Sephora shops, but also in large shopping centres, allows the firm to fulfil all the needs of retail clients. The scope of the work the firm has done so far ranges from concept design for retail spaces, to site control and supervision, for others. He has been doing retail projects for 20 years, and understanding the needs and priorities of retailers of all kinds. 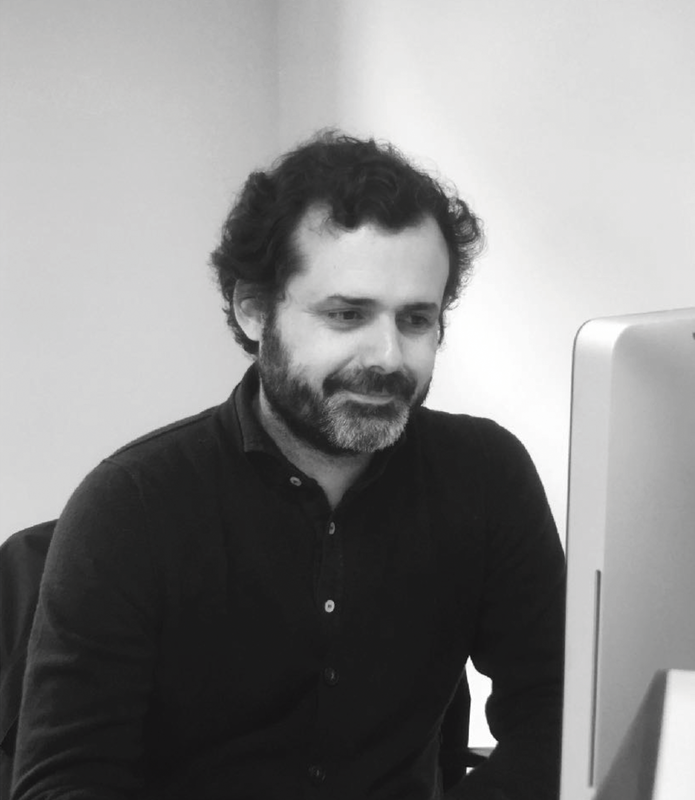 After working in RTKL Spains, he joins L35 Arquitectos, where as a junior partner, he is involved in the drafting and execution of several shopping center projects in Spain, Poland, Romania and Morocco, among others. As a founding partner of M+P Architects promotes the active collaboration of the studio n branding and branded spaces projects in Spain, Turkey, Ukraine, Bahrain and Peru, among others, reflecting brand creation in the physical environment and its values. Founding partner of M + P Architects, graduated in architecture at ETSAM, he began as an architect in architectural studies, always dedicated to the project of implementation of retail spaces, carrying out all the functions that encompass delivering the finished product. After working as a collaborative architect, he began his work as Technical Director at UGC Cine Cité España for the development, design and construction of multiplexes located in Spain. M + P has carried out projects in all sectors, from residential to offices, although the main interest of the study is based on retail projects of all types and scales, in order to meet the needs of retailers, the scope of their work ranging from concept design, implementation, control and supervision. Architect by ETSAM (Polytechnic University of Madrid), finished the career in 2013 and since then has collaborated in M + P architects. She is active in both the concept design and furniture department and in the construction management department, developing and implanting concepts of different brands in the physical space. She is currently a partner of graphic design firm Ondarcy, designing and selling graphic design and illustration objects. Architect by ETSAM (Polytechnic University of Madrid) in 2013. She joined M + P architects in January 2014 and has been an active collaborator in both the design department and the construction management department, carrying out projects in various fields: offices, residential and retail.